Dyer’s natural ventilation systems use natural pressure to circulate fresh air to create comfortable temperatures. Here at Dyer we strive to improve the environments in which we work, live and learn. Creating comfortable temperatures and good air quality is a challenge, especially in contemporary buildings. Limited air exchange, thermal loads increased by equipment and extensive glazing are all factors. Dyer’s natural ventilation solutions are able to overcome these issues and make it possible to control the indoor environment with ease. Our natural ventilation systems provide the optimum solution and puts climate control in the hands of occupants of a building. Dyer have two main product sectors within our solution, the first being manual winding gear, and the second being automatic electrical window/vent drives. 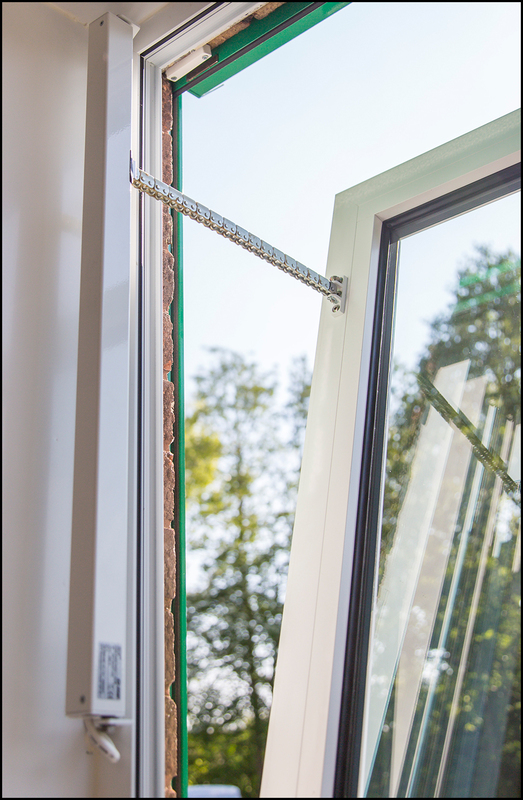 Dyer’s manual opening system enables a number of high level windows to be operated from one single operator. 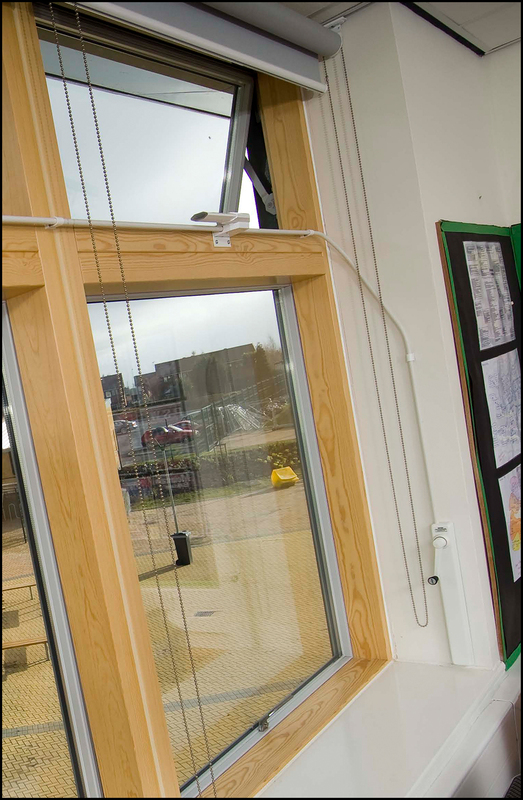 The chain opens the window via a rotary control handle, which drives a steel helical cable. The cable runs within a nylon lined steel conduit. 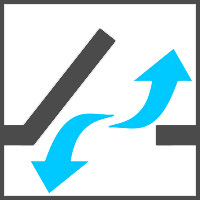 The conduit can be formed and installed on-site to overcome difficult building contours. Dyer’s automatic electrical window/vent opening systems use intelligent design in tandem with natural pressure differentials to efficiently manage the supply and movement of air in buildings. Our systems are cost effective to install, run and maintain, in environmental terms, they are exceptional.